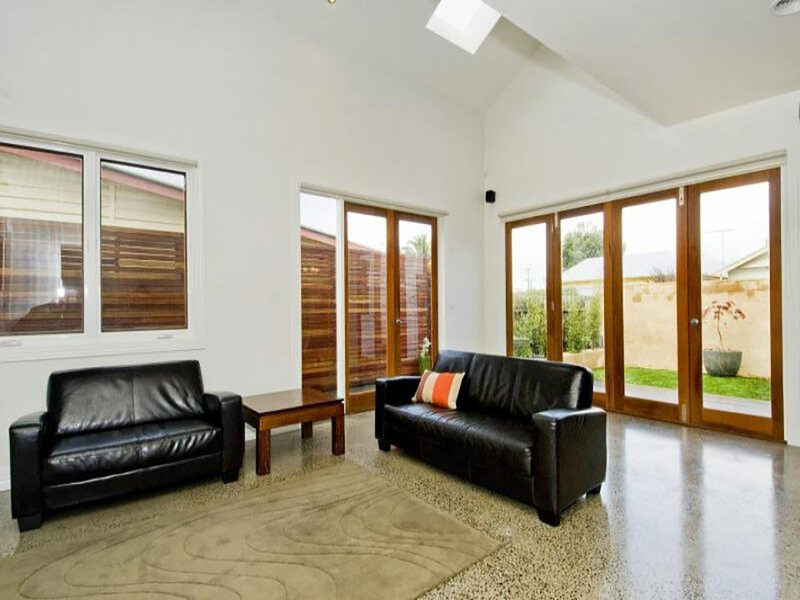 Polished concrete floors are durable, low maintenance, seamless, hygienic and environmentally friendly. The eclectic nature of the finish has gained a strong following for its unique personality. There is more to grind and polishing concrete which we believe we should make you aware of. 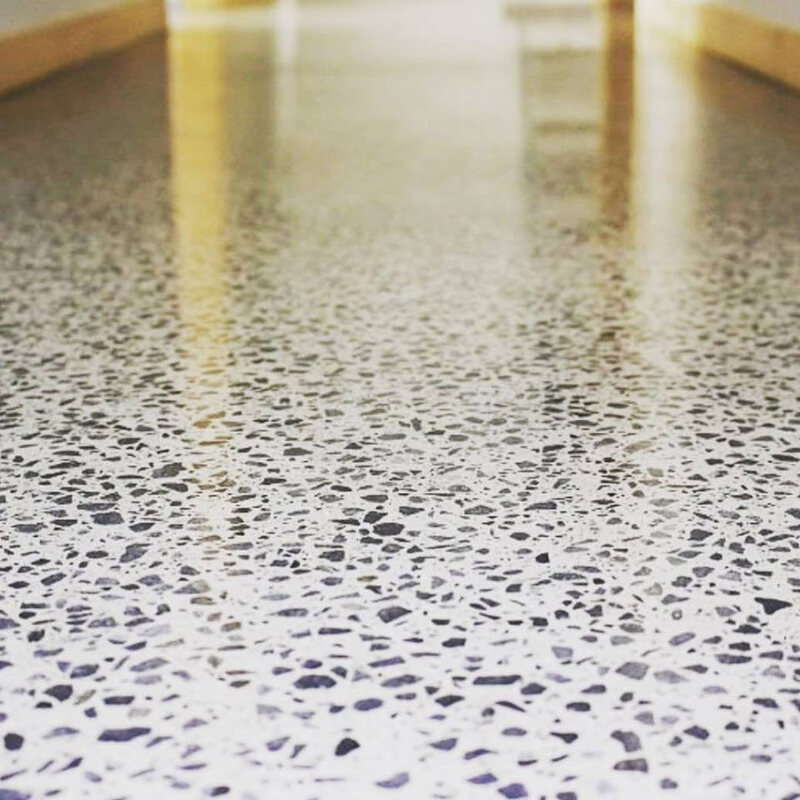 There are fundamental differences in the treatment, appearance, lifespan, durability and initial cost of a polished concrete floor. So make sure when you are getting quotes on polished concrete that you make sure you are comparing “apples with apples”. A “standard grind and seal” service is the method of grinding a concrete floor to the desired aggregate exposure (often if the concrete is old there is no guarantee of any aggregate being exposed). Once we have ground the concrete we can then apply a clear resin top coat. Resin sealers exist as water or solvent based acrylic, polyurethane or epoxy and are available as matt, satin or gloss. Whilst the floor will be smooth and flat any holes, cracks and imperfections will be noticeable. 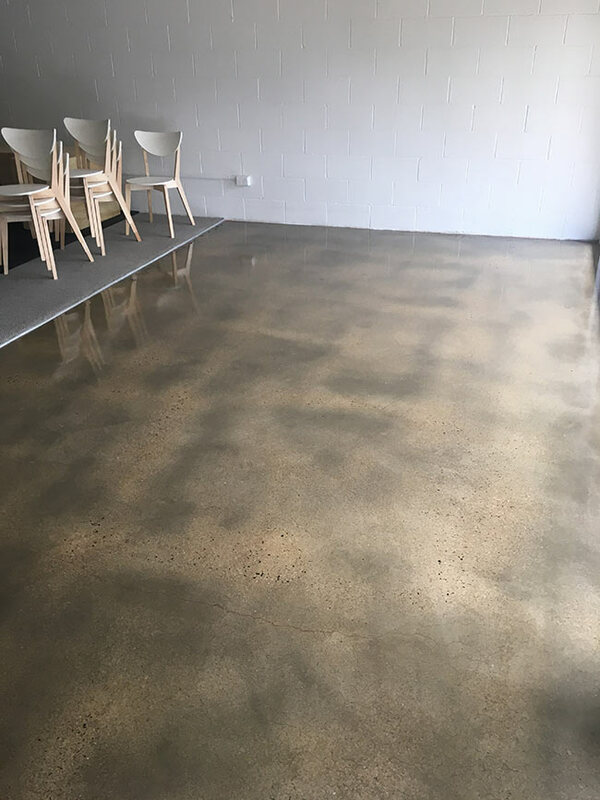 External polished concrete, or “honed” concrete, utilises the same grinding methods, however, to maintain a certified slip resistant surface we use an impregnating sealer to provide stain protection. Because each job is different it is best to discuss your preference of finish with us so we can ascertain if you will achieve what you want. 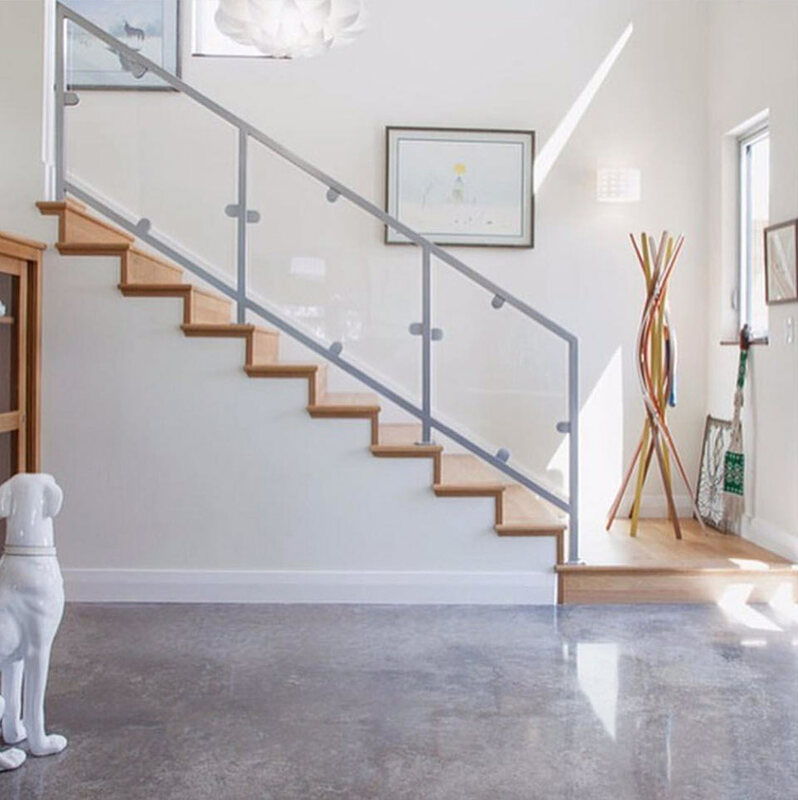 We are a locally owned business specialising in concrete and epoxy floor systems for both commercial and residential applications. We currently service two areas, these include the Geelong, Surf Coast and Bellarine areas in Victoria, and Ballina, Northern Rivers and South East Queensland. I consent to Solid surface group collecting my details through this form.